Clay Dry absorbs odor without aluminum. The unique formulation offers a natural alternative for Teens and Adults searching for a high protection natural deodorant. Following numerous successful product debuts throughout the United States, California-based company, Zion Health, has announced the arrival of ClayDry, an all-natural deodorant, at New Leaf Community Markets, which has several locations throughout the Central Coast of California. Clay Dry is formulated with a unique type of detox clay called calcium montmorillonite. Montmorillonite is well known for its natural ability to absorb toxins. 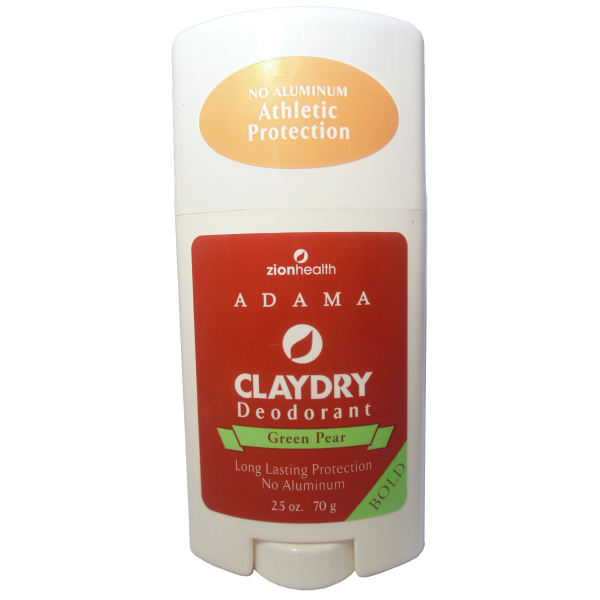 Clay Dry natural deodorant is recommended for teens and adults to help fight odor naturally. 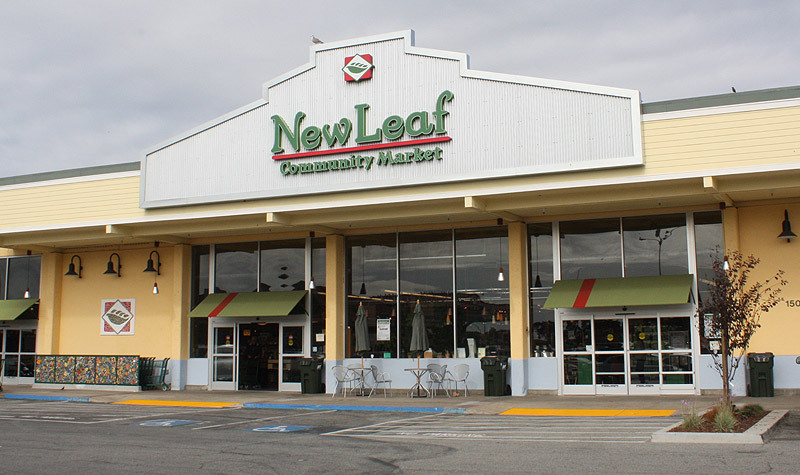 Clay Dry may now be purchased at New Leaf Community Markets in California and online at http://www.adamaminerals.com. According to the National Cancer Institute, aluminum-based compounds can be absorbed through the skin, and cause effects similar to those of estrogen, a hormone that at excessive levels can lead to breast cancer. Dr. Paula Baillie-Hamilton writes in her book Toxic Overload, “Aluminum compounds – particularly aluminum chlorohydrate – are easily absorbed through the skin and have, in the only reported trial to date, already been linked with higher risks of Alzheimer's.” The book Reversing Multiple Sclerosis, written by Celeste Pepe and Lisa Hammond, also strongly recommends that “you may want to switch to a personal care product that does not contain aluminum hydroxide.” Instead of aluminum compounds, Clay Dry's base is formulated from calcium montmorillonite clay; a nutrient-rich clay that is well known for its absorbent properties. New Leaf Community Markets has been serving the community for over 25 years. New Leaf's mission, to nourish and sustain our community, is reflected in the 10% of profits given annually to support local non-profits working to improve the quality of life. New Leaf is committed to offering customers choices that have the most beneficial impact on their health, and the health of the environment (http://www.newleaf.com). Clay Dry Natural deodorants are now available at New Leaf Community Markets located in six locations on the Central Coast of California; including, Half Moon Bay, San Jose, and Santa Cruz. Zion Health provides its consumers with pure skin and body care products that are vegan, without aluminum and formulated using certified organic ingredients whenever possible. For more information on Zion Health products, visit http://www.zionhealth.com.